What is the Importance of Having a Positive Online Reputation for Your Business? The days when people would call up a friend or family member to ask for recommendations of a local business are almost entirely gone. Nowadays, word of mouth testimonials have become nearly all computerized. In our current digital world, individuals can go on the Internet, search for a business, and read all they need to know through customer reviews, client testimonials, and company ratings to make an educated purchasing decision. 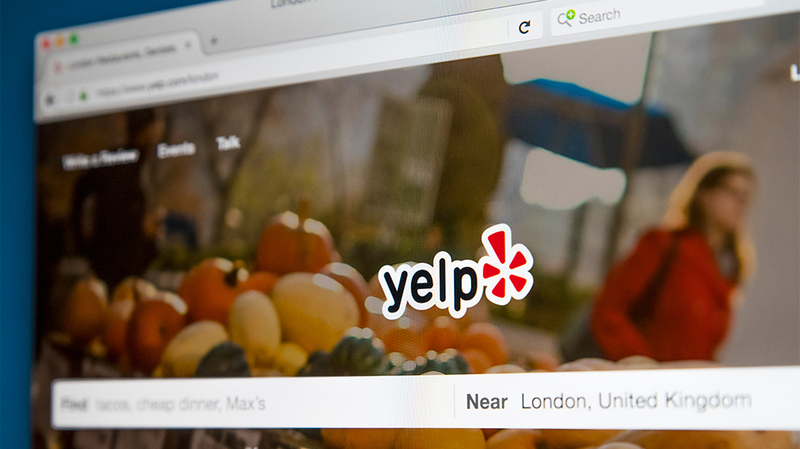 Consumers believe online reviews now more than ever. It makes sense to assume that one’s purchasing decisions depend on whether or not what people say about a business is legitimate and positive. Therefore, it’s crucial companies are frequently updating and inspecting their online reviews through an online review management company. How Will Hiring a Professional Google and Yelp Review Management Company Enhance Your Business? A Better Bottom Line! Where is the first place customers usually search for products or services online? That’s right, Google. Google is the number one search engine in the world, which means people are perpetually looking for you, your products and services, online and on Google’s platform. Therefore, it’s become increasingly vital to have an excellent reputation through positive feedback from customers on Google Reviews. 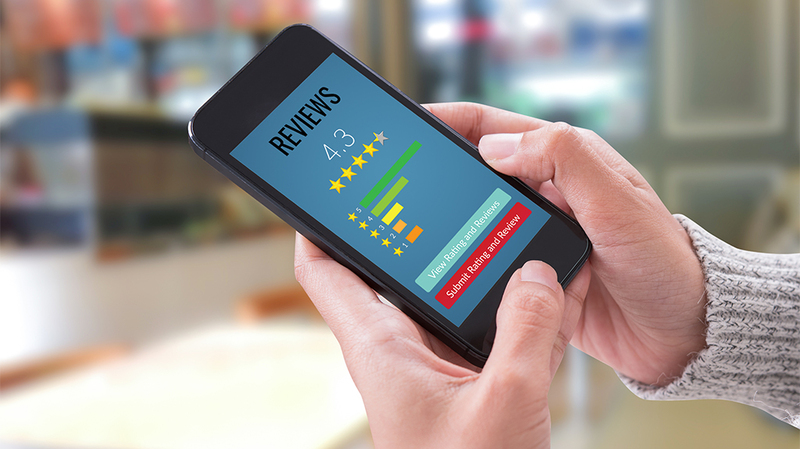 In today’s competitive marketplace, having tons of online reviews is a unique and effective way to differentiate your business from the competition. 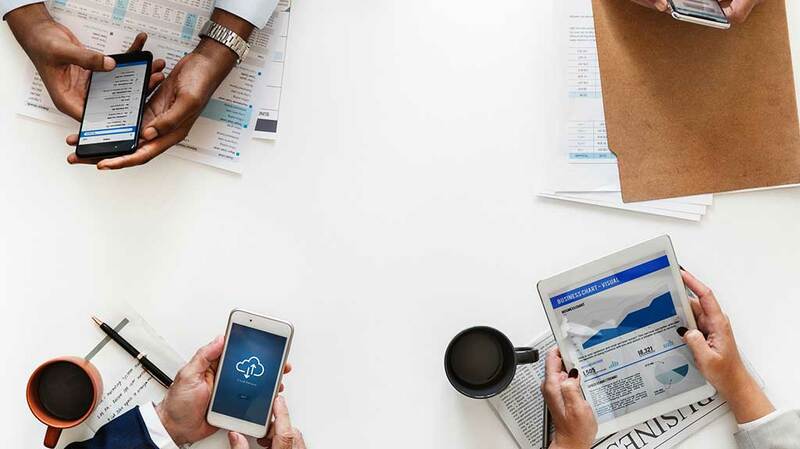 Since 93 percent of customers claim that reviews influence their purchasing decisions, having a good online reputation is essential to drive company sales. At Digital Marketers Chicago, we provide you with the resources and help you need to receive positive reviews for your company while proactively preventing negative reviews from dominating your online visibility. Digital Marketers Chicago offers online reputation management services that will increase your online presence, convert prospective website viewers into paying customers and retain more business. While you can’t necessarily get rid of bad reviews, there are other ways to make sure they are less apparent. By improving positive reviews and your site’s SEO, you will potentially be able to bury the negative feedback among positive ones. Negative feedback is unavoidable and how you respond to it is what truly counts. Our brand online reputation management company consistently monitors your online reviews, identifying which ones are leaning towards being negative, and work with your company to make sure we positively rectify the issue. The damage control we provide your company will make all the difference in your online reputation and ultimately, your online success. Our online reputation management team is always looking for new ways to produce positive reviews from customers. We work with businesses small and large to process reviews, collecting and analyzing honest feedback from customers. Whether you have a poor online reputation or wish to maintain your favorable one, Digital Marketers Chicago has the solution. Our brand reputation management team works diligently to optimize your reputation online. We begin by working with your company to determine which review sites to prioritize for your brand. If your company isn’t currently listed on some of these relevant sites, we will create an online review profile for your brand, including specific details about your business so customers will be able to find you more easily. Then, we begin consistently monitoring these review sites like Google My Business, Yelp, YellowPages, Facebook, TrustPilot, and others. After we create your company profile, we optimize these pages to increase your brand visibility, highlighting and prominently displaying positive reviews that showcase what your company is really about. We then compare how your reviews rank against one another and competitors’ reviews and together come up with strategies to generate more positive reviews more often. By differentiating your business from others through online reflections, you will optimize your conversion ratings, quickly turning consumers into paying customers. And since getting more reviews will automatically rank you higher online, you will increase brand awareness at a faster pace. To begin generating reviews, we use strategies including asking for immediate feedback from customers, possibly offering incentive programs for those who complete one. We create and implement customer response surveys in emails, on receipts, and on your website. We also can offer the opportunity to collect reviews through text messaging. To automate your business, we provide automatic review invitations on your site and for your most influential customers or most-often visited website viewers. 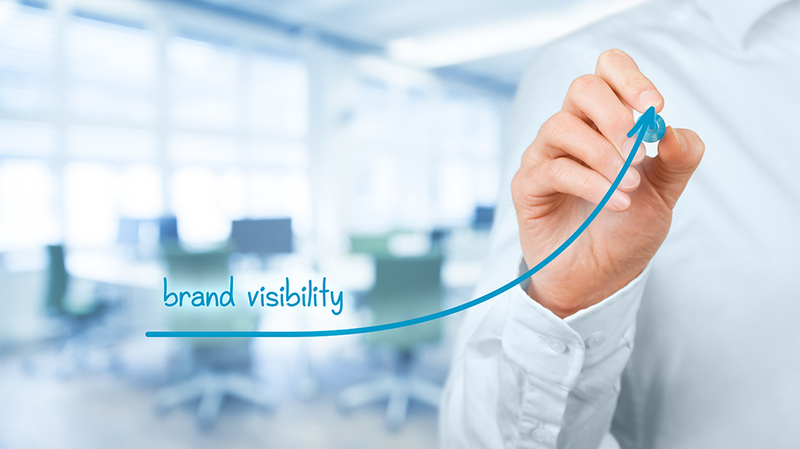 Throughout the entire process, our online brand reputation management company continues to tweak and adjust your strategy when necessary, monitoring all review websites to maximize brand visibility. As well, we provide repetitive analytics reports frequently, illustrating areas for improvement and opportunities for growth. You only get one shot at making a lasting first impression. When people think of your company, what things do they think of? When consumers search your business online, what impact are you making? It only takes one negative review, article, or statement about your company to lose a customer forever. At Digital Marketers Chicago, our Online Review Management team is fully equipped to ensure your company has a positive online presence in all of the right places. Our professional review management company understands the importance of standing out from competitors through establishing a positive online presence. Our online review management company can provide you with business automation services by offering tools and software that automatically sends review invitations to clients and esteemed customers. This makes your life easier, not having to do any extra manual labor. We use analytics tools to analyze and determine frequently used keyword phrases that your customers use when searching for your company online. This will help us understand online trends to better get a grasp of how to showcase your brand in the most positive light. To maintain a healthy online reputation for your brand, we optimize your site, review profiles and software to ensure navigation is as easy as possible so customers can effortlessly access review sites without having to jump through hoops. A large part of maintaining a great online reputation is by actively communicating with customers and responding to reviews, both negative and positive. We understand the importance of responding favorably to positive ones, thanking them for their time and offering nice sentiments like telling them to have a good day. For negative reviews, we work with your company to create responses we feel appropriately line up with your brand values and calmly and quickly respond positively. No matter the type of review you receive, we make sure to respond with genuine and sincere responses. There are a ton of ways our Chicago brand reputation management company can actively manage your reviews online, which will ultimately help you retain more business. Determine long-term company objectives to decide which review sites to prioritize — Choosing review websites that best fit your company will be the most valuable for you to use. While there are hundreds if not thousands available online, it’s unnecessary to try and optimize your company’s reviews on one that has nothing to do with your industry. Being picky will help you devote more time to each review site you choose to focus on. Ask for customer reviews — Feedback is generally most positive immediately following a transaction. It’s smart to ask a customer right away to construct a review of your company while they are still engaged with what they’re purchasing. 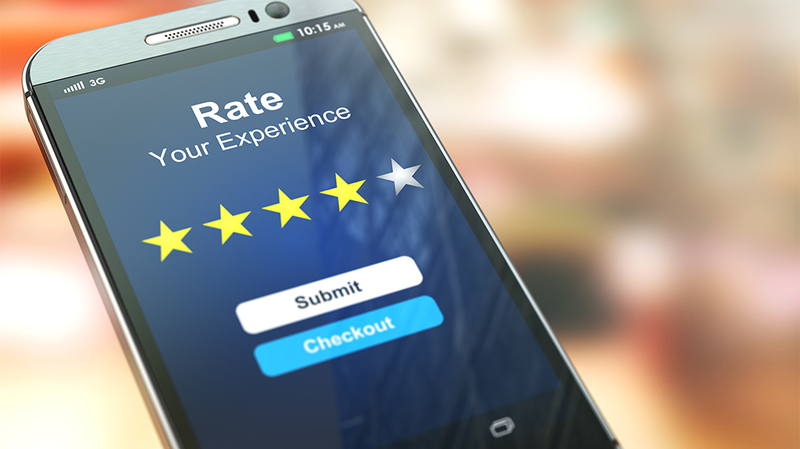 Prominently feature positive reviews —Showcasing reviews from satisfied customers, or any customers for that matter, will show consumers you are fully engaged and want to hear what they have to say. This will likely cause others to want to respond to your products or services as well. Make it more accessible for a customer to leave a review — Sharing links to your company’s profile on review sites on all of your social media channels will make it simpler for customers to find you. Since most people who have a negative experience are more inclined to want to leave a review of your company, they will most definitely try harder to find where to do so. If it’s challenging to find your company online to review, most customers who had a gratifying experience will likely opt out. Distribute feedback forms all over your website, social media accounts, and product receipts for easy discovery. Respond genuinely to all customer reviews — Responding to reviews is just as important as receiving them. Not only does this build customer trust, but it makes customers more loyal knowing you are a brand who actually cares about what they have to say. Thanking customers for their feedback let’s people know you’re listening. Don’t just respond to positive reviews, though. Negative reviews are even more essential to answer. While it’s common to feel upset and aggravated from a bad review, staying calm and responding positively is key. Never abuse the critic, but rather, offer an apology and an incentive to purchase your services or products in the future. As Chicago’s best online reputation management company, we partner with clients to create an online branding reputation strategy that works for your business. With expert online review managers consistently monitoring your reputation online, we generate reputation management campaigns that concentrate on reconstructing your online customers reviews from being a burden to becoming a useful asset. Our online review management company offers services that are customized to help your business build and promote positive reviews of your company, while limiting negative ones. Our strategies are designed to help differentiate your business from competitors by ensuring you receive a large amount of effective feedback. We then take this feedback and either promote it if its positive, or address it and respond in a timely manner to reduce negative feelings that may be associated with your brand, if the feedback is a bit more harsh. By hiring the best online brand review management company in Chicago, you will receive customized strategies and management services that help you optimize your online reputation, increase your online visibility, and retain more business. Do you want to reclaim your business’s reputation online? Is your online reputation hurting or helping your business? Contact us today at Digital Marketers Chicago to speak with one of our certified Online Review Managers to learn more about how you can use reviews to your advantage!